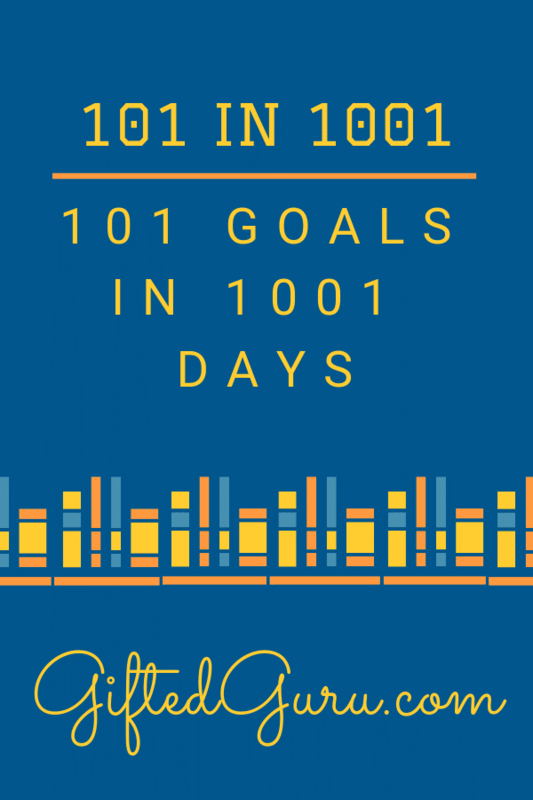 This is the page where I’m tracking my progress on my 101 in 1001 project. You can read the first blog post here. In this category my desire is to become a proficient family historian who freely shares her knowledge with others and uses it to build community and family. 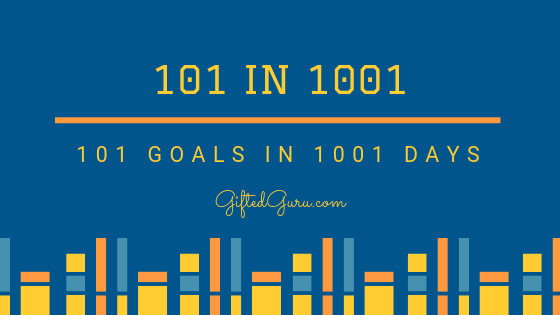 In this category, my desire is to use my website to support teachers and parents more effectively and to be a stronger advocate for gifted children. In this category, my goal is to be a Proverbs 31 woman – a loving daughter, mom, wife, niece, and Oma who supports her family in a variety of meaningful ways. In this category, my desire is to be a wise steward of my home. In this category, my desire is to be a strong, healthy person who makes wise choices. In this category, my desire is to be a disciplined person who makes wise financial decisions and is generous. In this category, my desire is to use vacation time and budget to build relationships and skills. In this category, my desire is to be a good dog owner. In this category, my desire is to practice hospitality. In this category, my goal is to become a grateful person. Do 10 random acts of kindness in a single day like this mom.